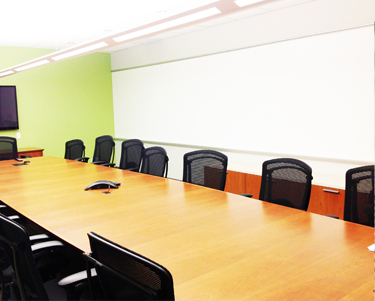 LEVEY pioneered the industry of dry erase wall goods in Canada. Naturally, we have jumped at the opportunity to now offer you a new and better product: everWalls®. A collection of dry erase wallcoverings and accessories all covered by a 10 year limited warranty and vastly superior and competitively priced to any dry erase vinyl wallcovering available on the market today. A collection of dry erase wallcoverings and accessories all covered by a 10 year limited warranty.